4k00:25Drone traveling scene from rural landscape. Scene of the line between a coffee plantation and the forest. On the background mountains and strong sunlight. 4k00:17Rice town at countryside, Cambodia. 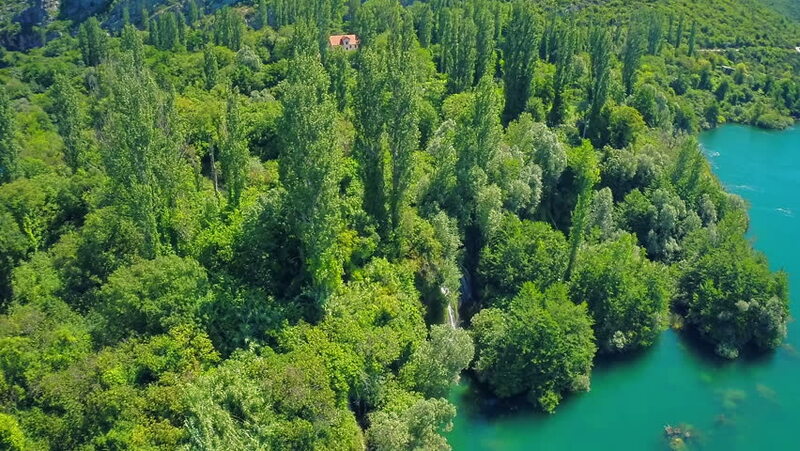 4k00:07Aerial view of tourist enjoying a canopy experience over the forest in Slovenia.